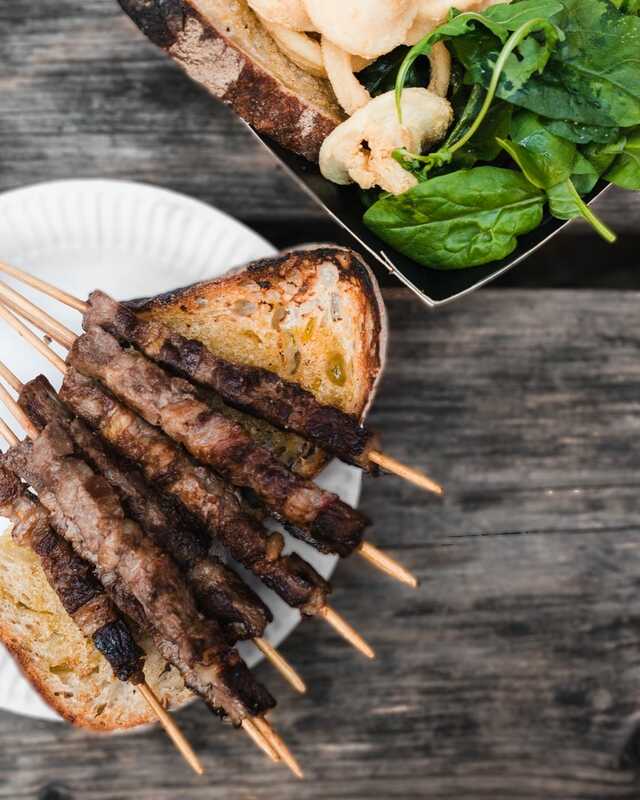 Hailing from the tiny region of Molise, owners Maria Mugnano and Alessio De Laureto have brought some of the areas' best-loved dishes to the capital, introducing Londoners to a brand new taste of Italy and it is going down an absolute storm! 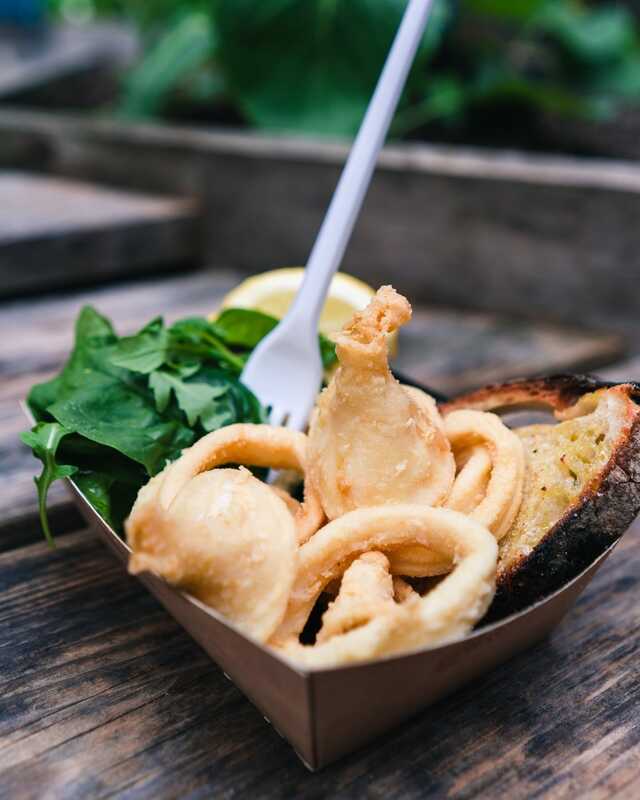 Fried Calamari is Don Luigi’s signature dish (and our absolute favourite) and is served piping hot with a drizzle of lemon juice. 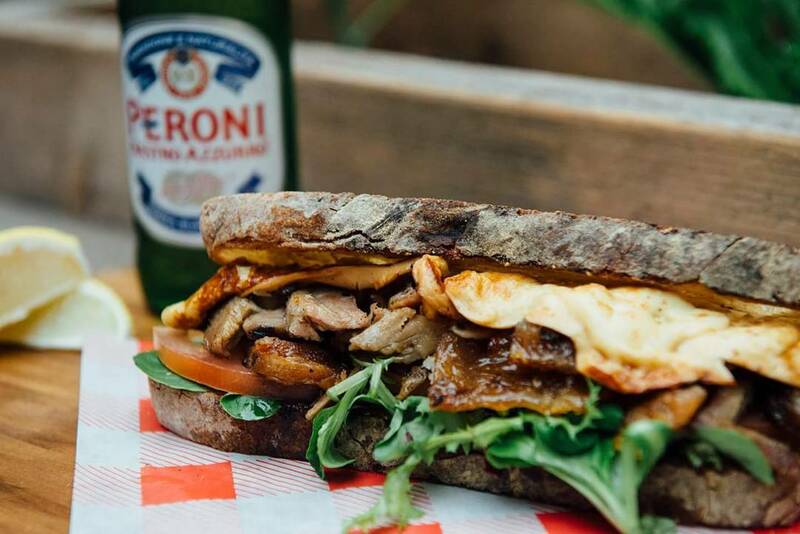 It can also be served in a sandwich with caramelized red onions, grilled courgettes, and aioli - an absolute dream! 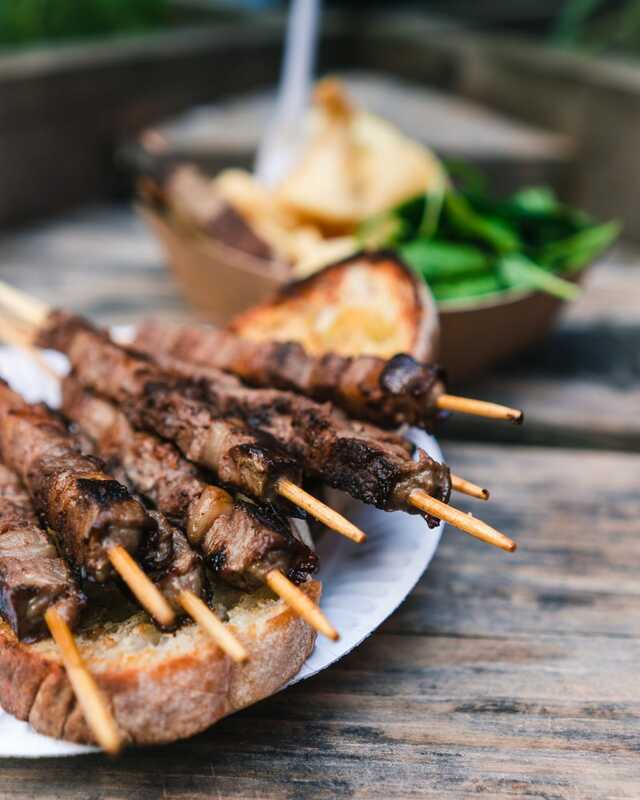 Priding itself on simple but outstanding ingredients, traditional cooking methods, and fantastically big flavours, Don Luigi offers Londoners the chance to experience the true flavour of Italy. 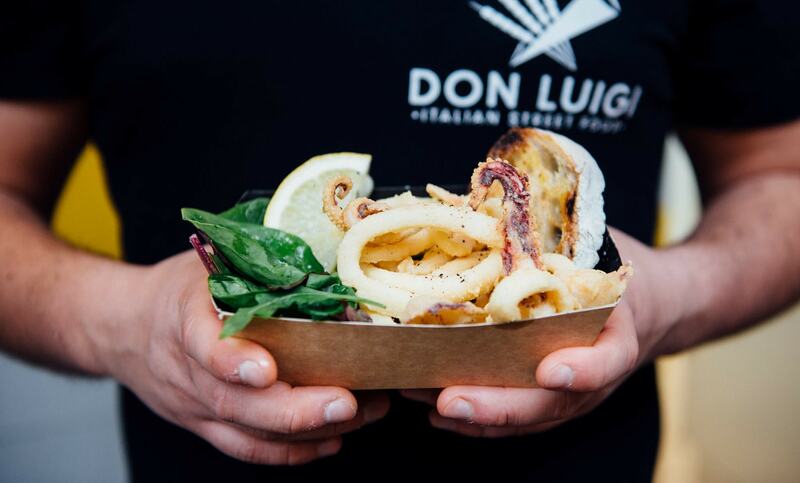 To bring the beautiful tastes of Italy to your next event and completely wow your guests - don’t wait for a second longer and book Don Luigi here right now!